Sloppy Borders | Photoshop Scripts & Actions | Now Only $19.99! 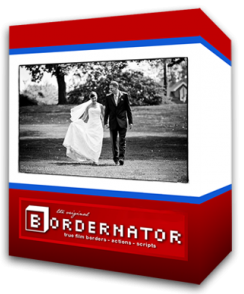 Bordernator is an advanced script for creating sloppy borders in Adobe Photoshop. The script comes with 75 borders, professionally scanned from true film images, and features an all-in-one proofing, enlargement, and album making software package. 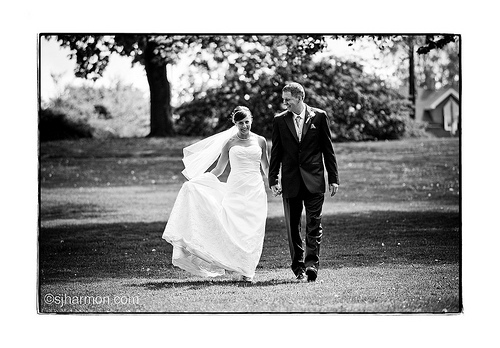 Bordernator allows the user to batch process prints in any image or canvas size (great for wedding proofs). Choose your favorite borders or randomize to give each print a unique look. Scripting with Bordernator works great for producing photojournalistic albums with only a couple clicks. The script can automatically rotate your image to make sure it fits best on your chosen canvas. With a great library of borders to choose from, you can modify them to include your logo or signature, or even just make your own. Our videos and the included PDF documentation will show you how to do this with our script. The borders will automatically resize to fit your image – square or rectangle. Any border will fit any image! We are currently working on scanning new borders and developing new packs that will be available very soon. Some of the borders that you will see in the future are: Polaroid Film, Vintage Film, Motion Picture Movie Film borders, Large Format, Grunge, and Experimental.